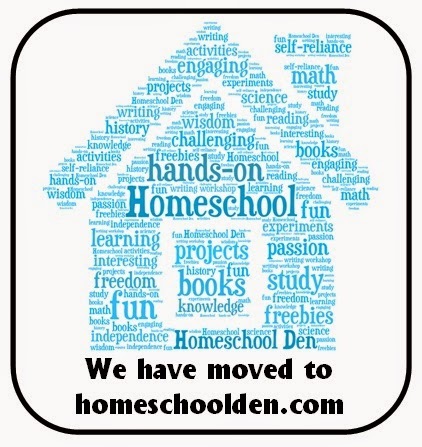 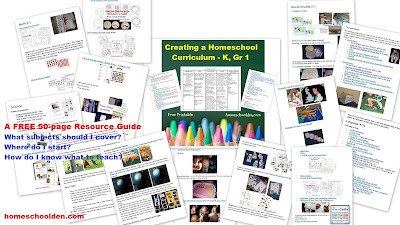 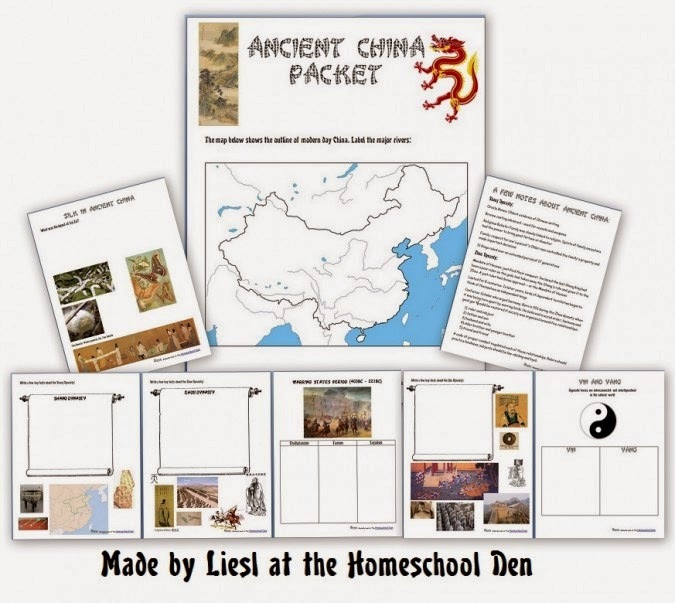 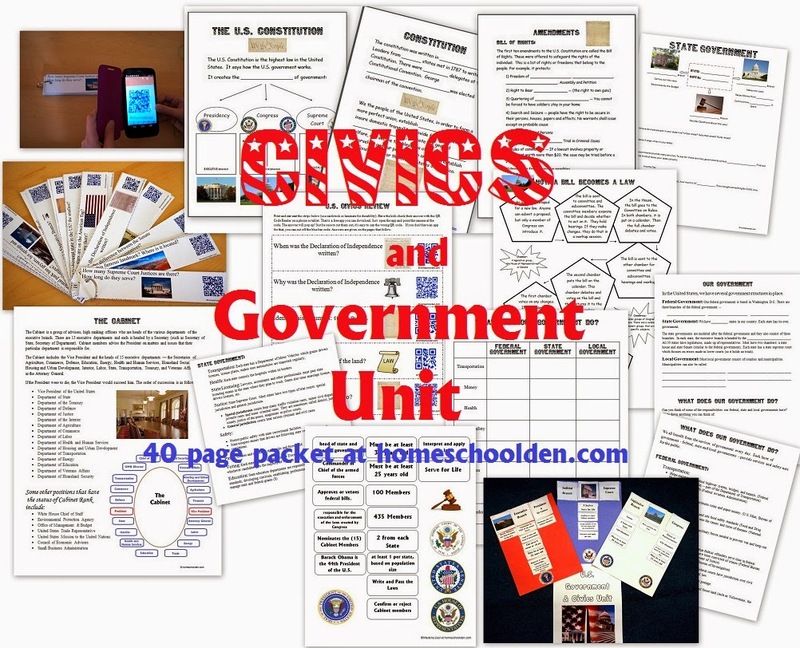 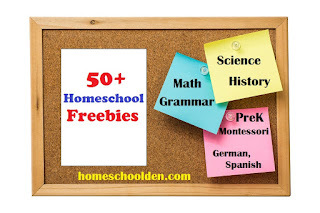 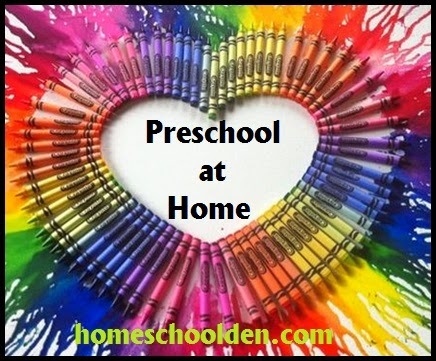 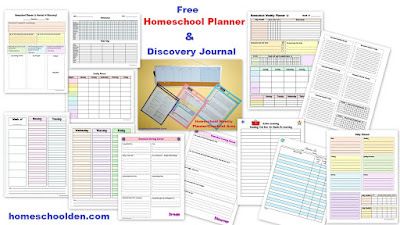 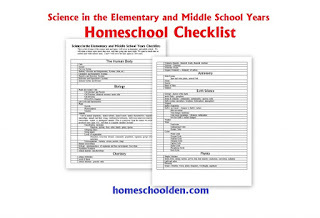 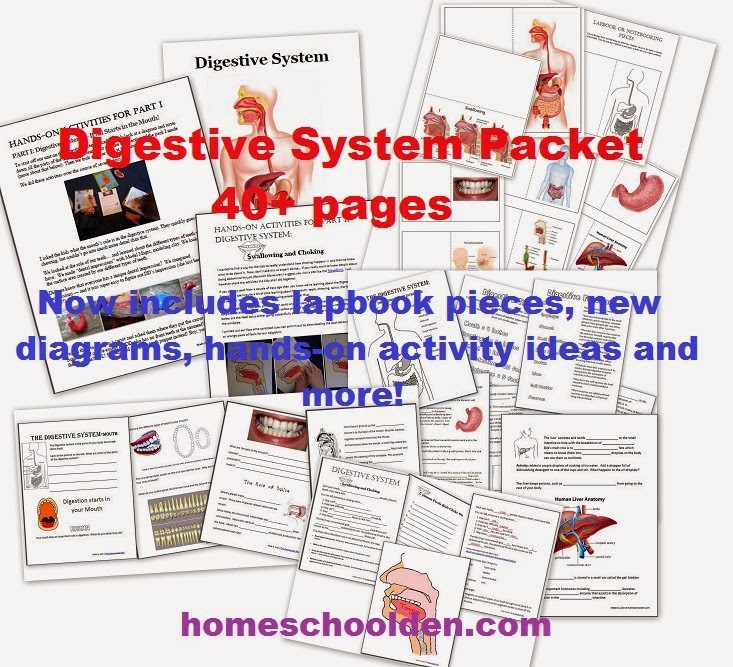 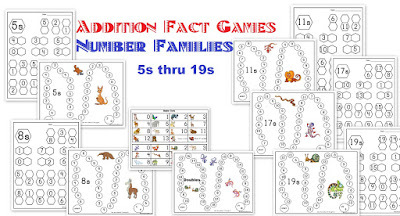 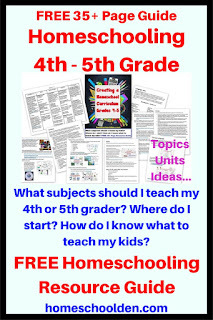 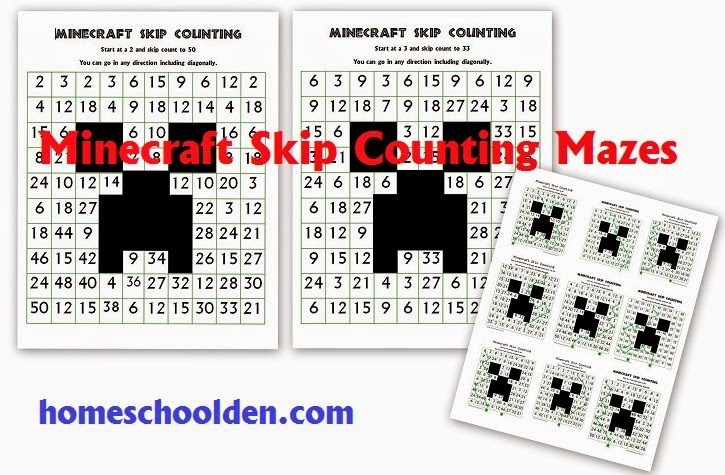 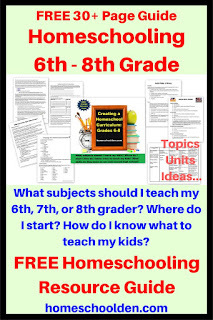 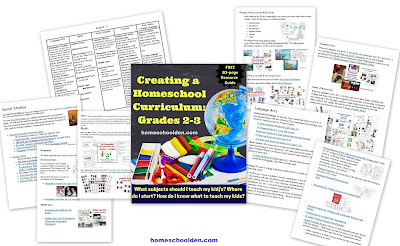 We have moved to homeschoolden.com. 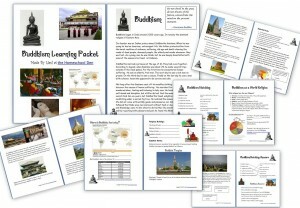 The printables have moved to our new location. 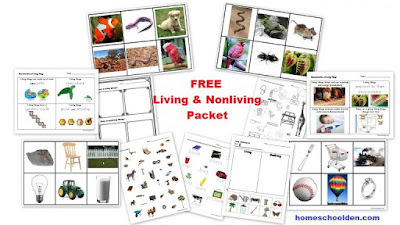 I've highlighted some of the things available, but there are so many now, this is just a drop in the bucket! 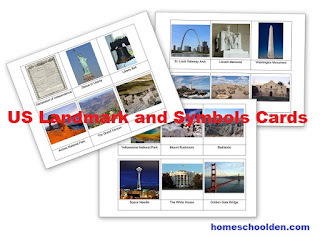 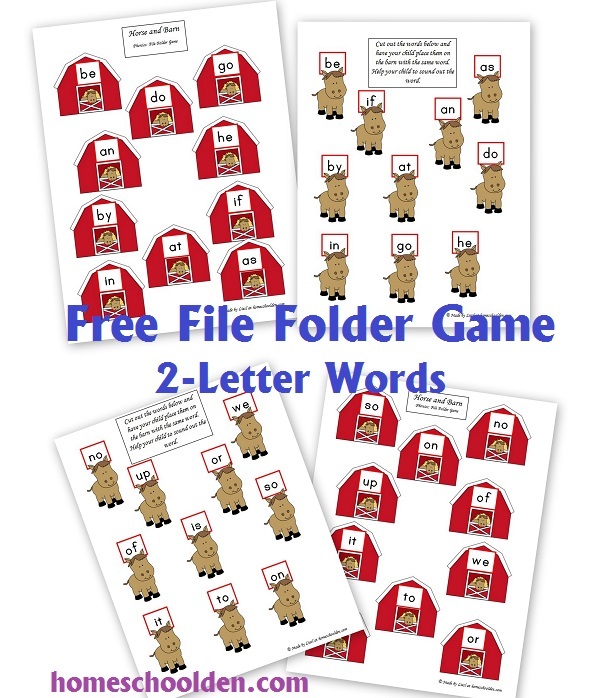 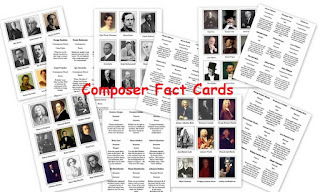 This Language Arts post has links to dozens of our free grammar pages -- comma rules & practice pages, apostrophes, quotation marks, their/there/they're and its/it's practice pages and tons more. 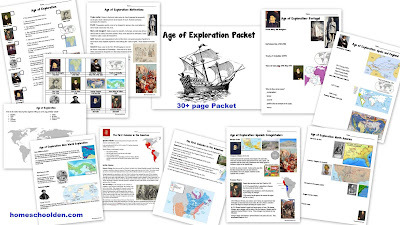 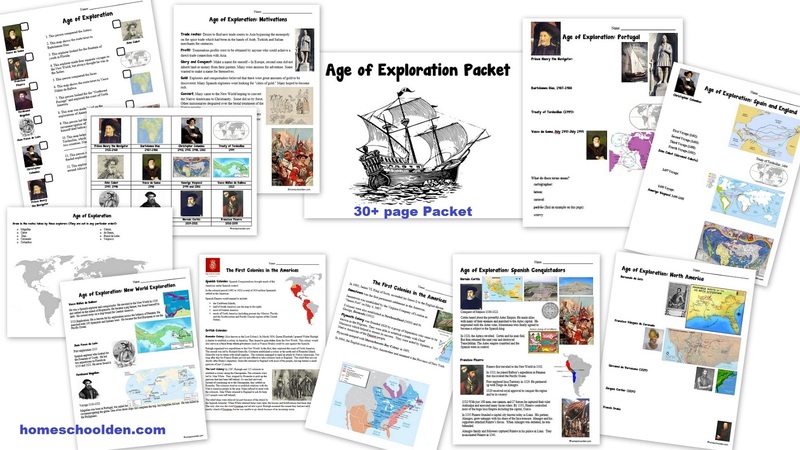 Various History Packets -- India, China, Native Americans, Middle Ages, the Civil Rights Movement and more! 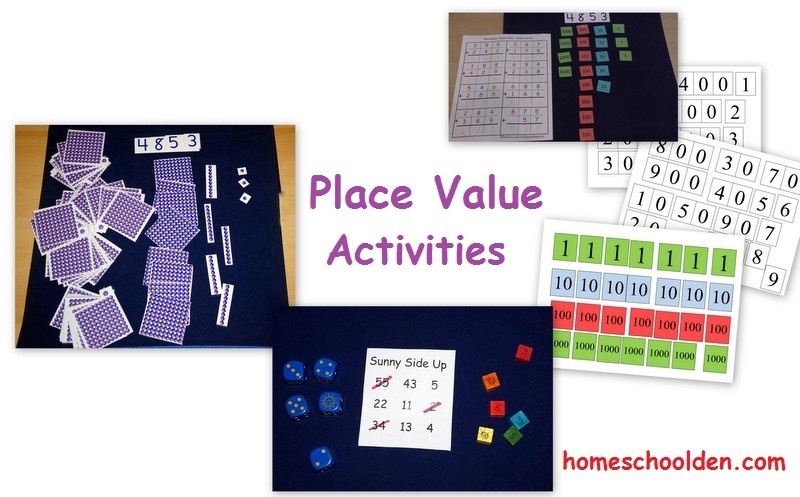 Come over to our new location and look around! 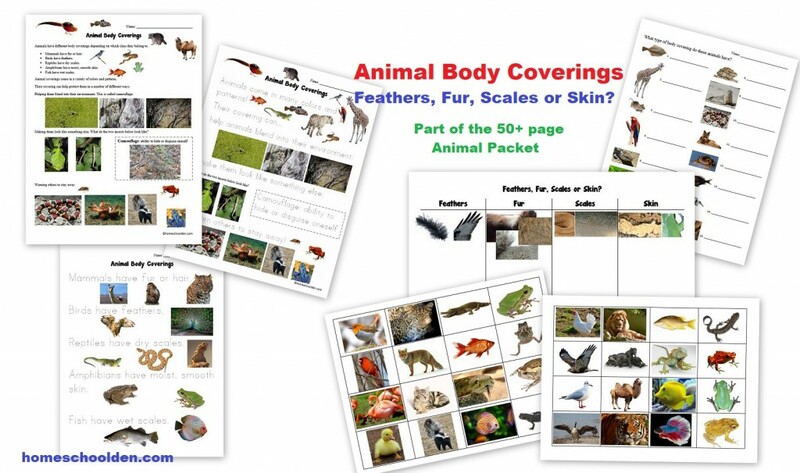 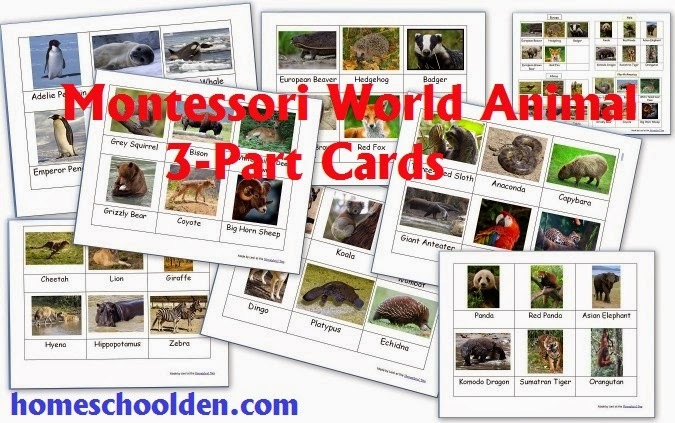 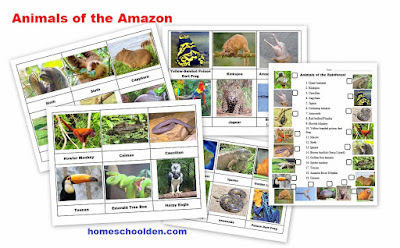 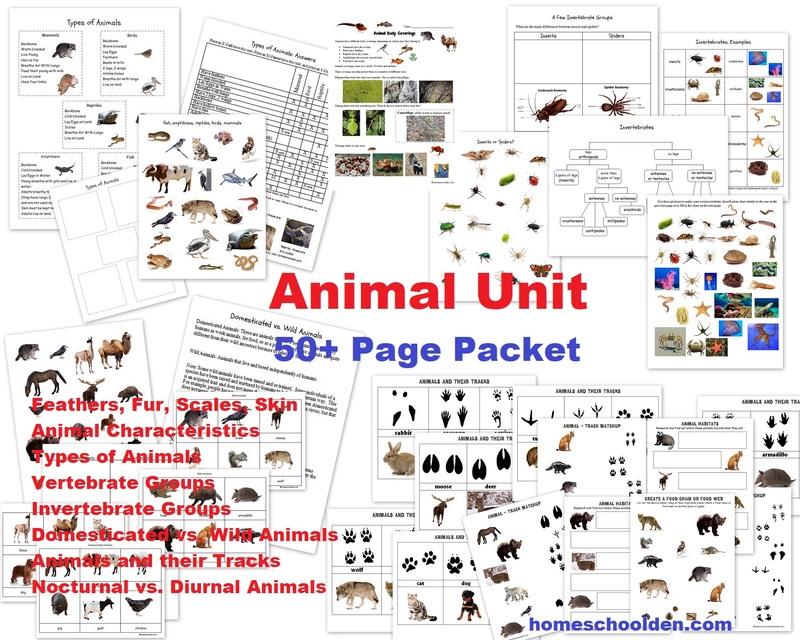 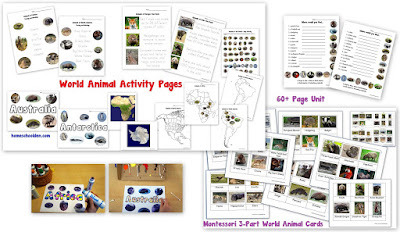 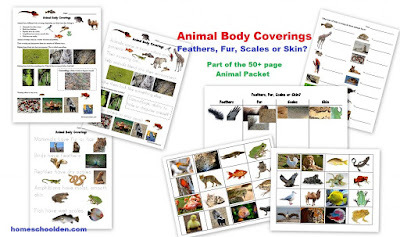 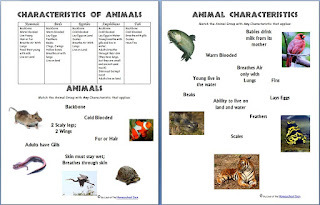 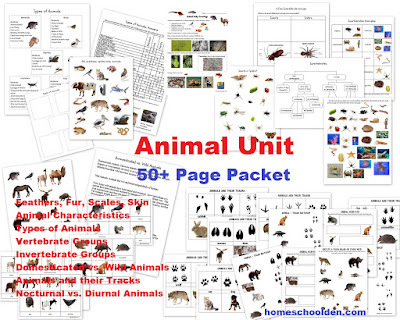 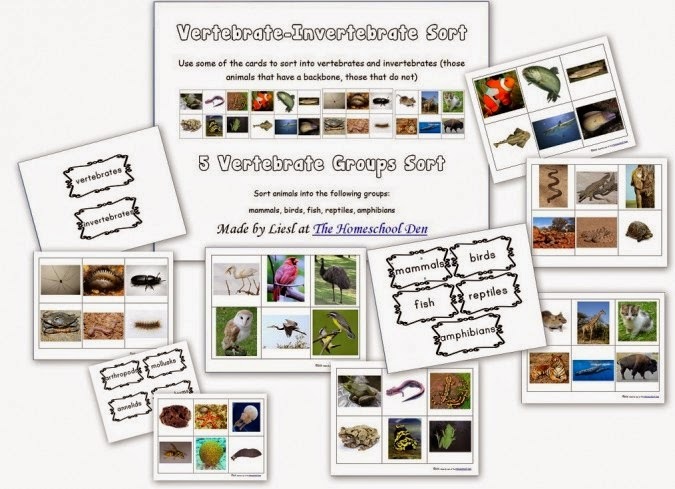 Our 30+page Animal Unit is quite popular: It covers animal classification, the characteristics of animals, the different invertebrate groups, insects vs. spiders, animal tracks, and more! 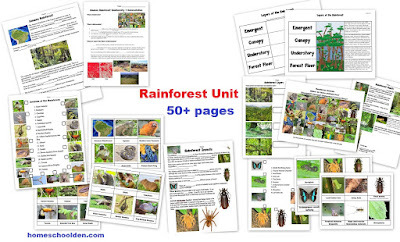 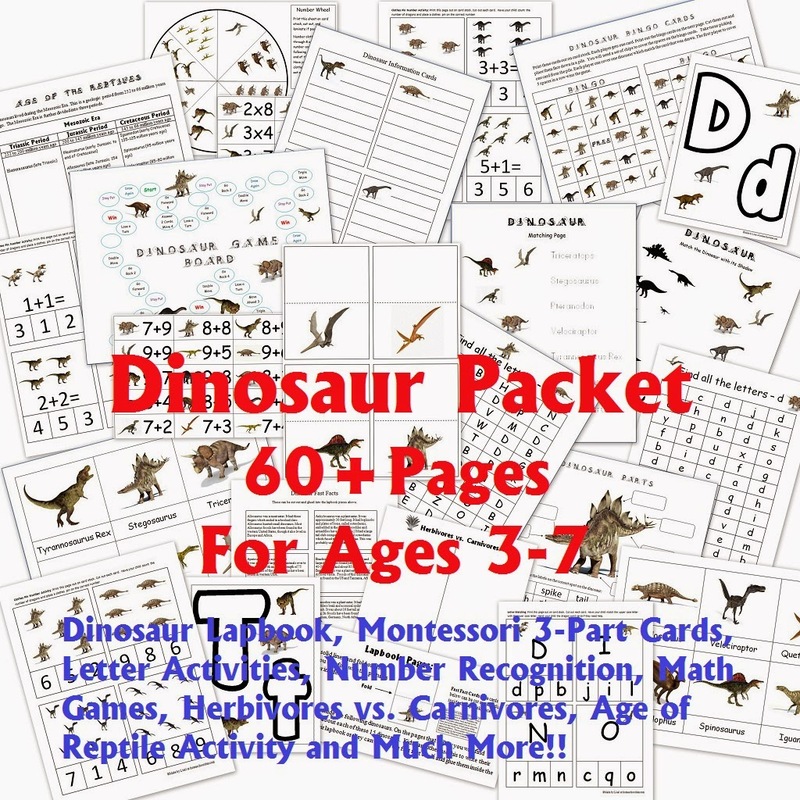 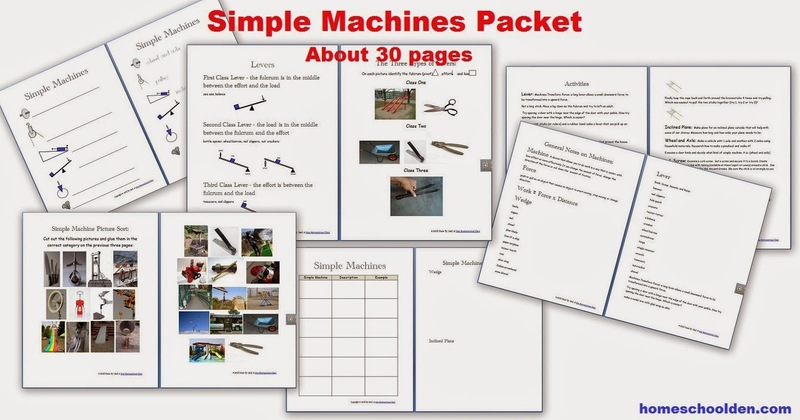 We have a new Rainforest Unit that is well over 50 pages! 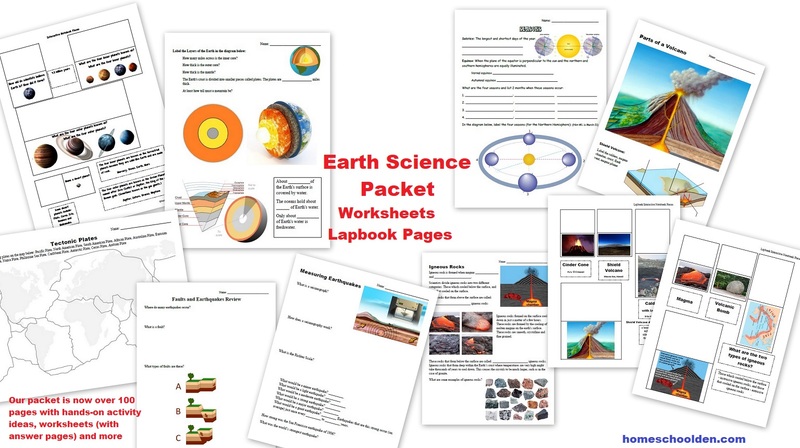 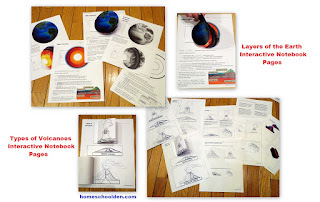 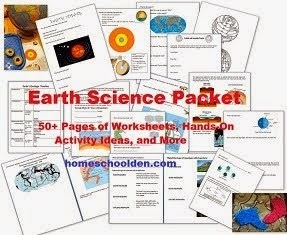 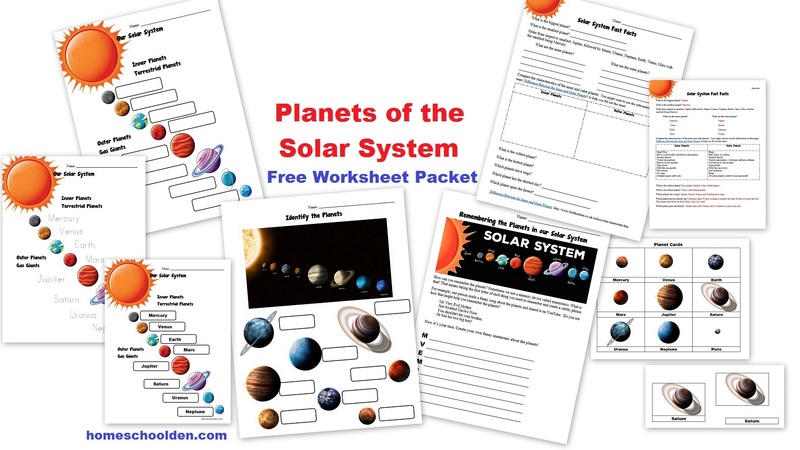 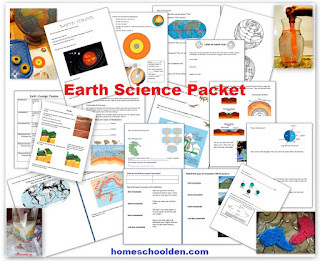 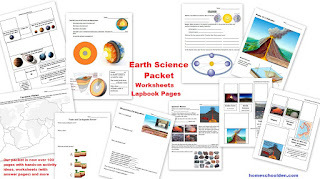 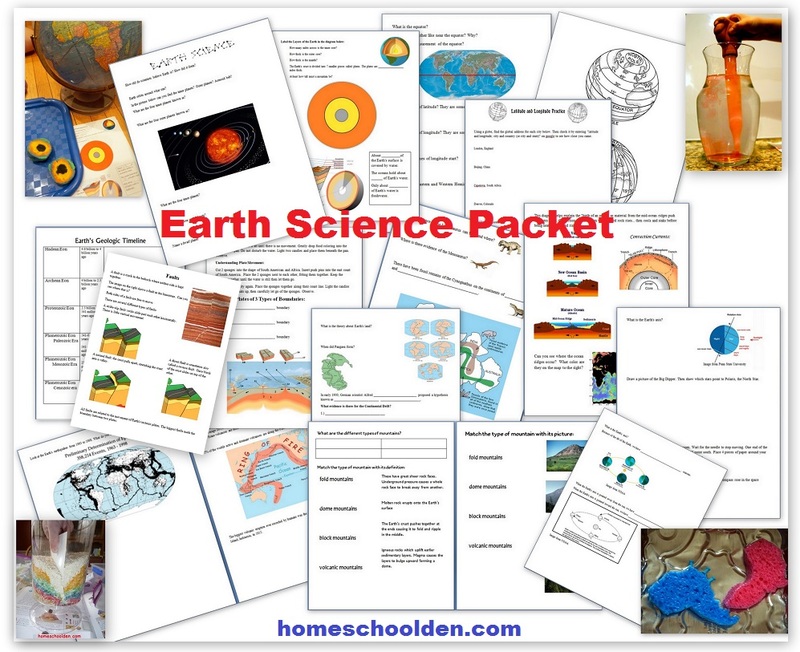 Topics include: Layers of the Earth, Pangaea, Plate Tectonics, Earthquakes, Faults, Mountain Making, Volcanoes and more! 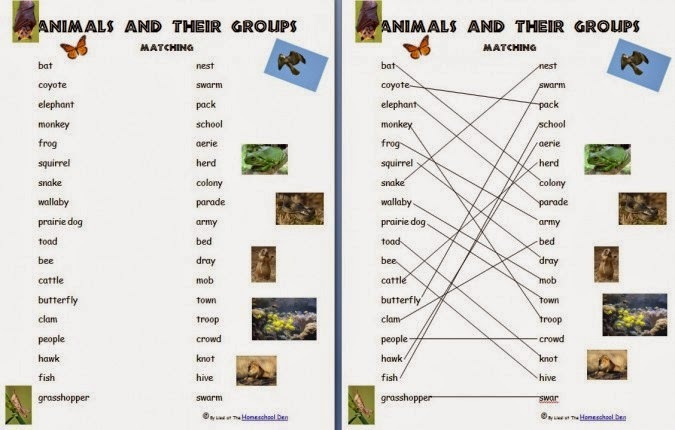 Animal vs. 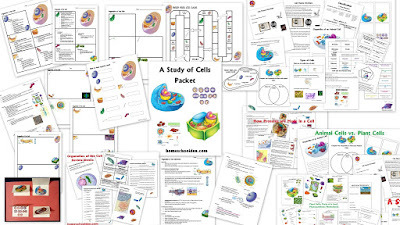 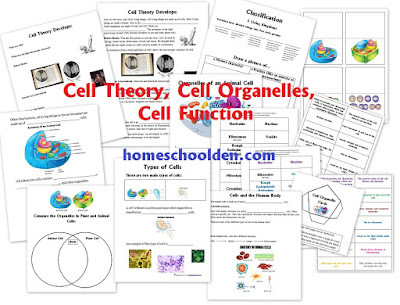 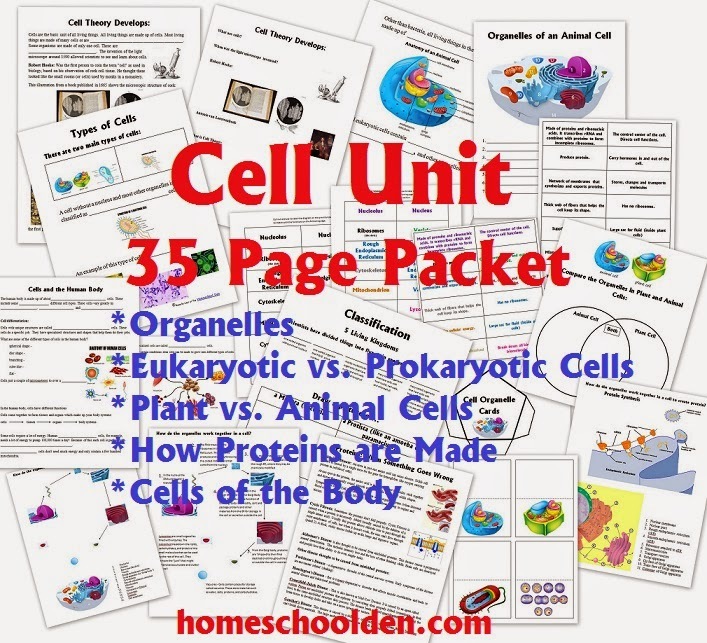 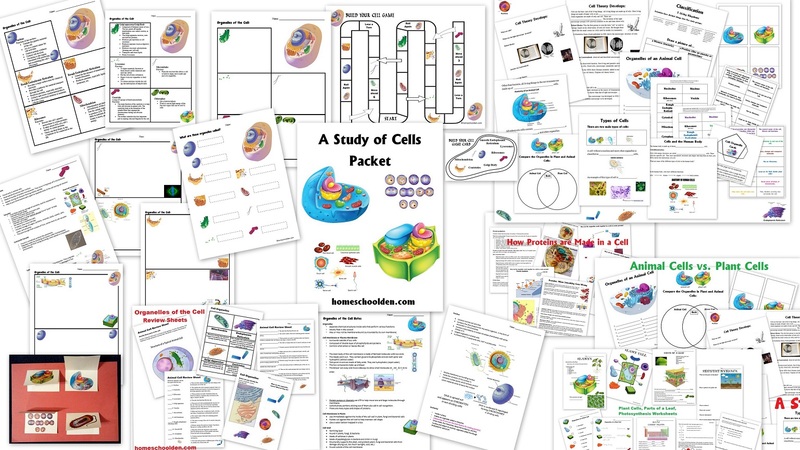 Planet Cells, Eukaryotes vs. Prokaryotes, the organelles of the cell, etc.